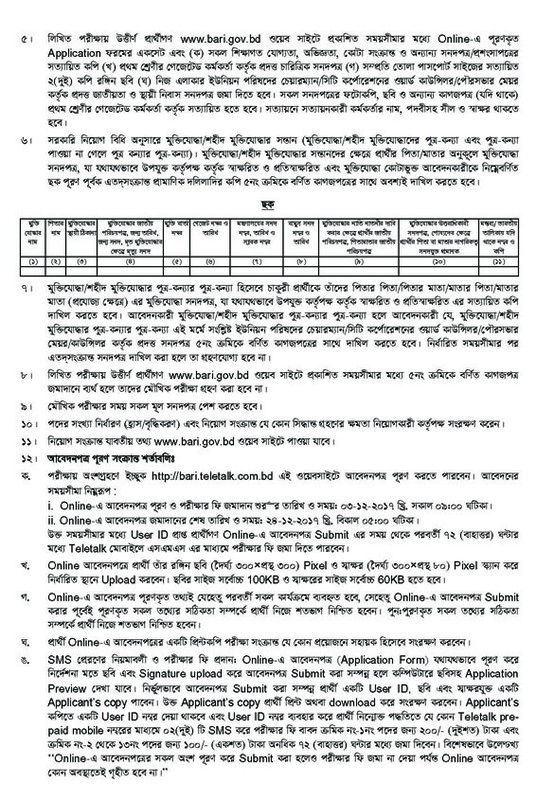 Recently Bangladesh Agricultural Research Institute (BARI) published new job circular on there official website www.bari.gov.bd. This circular published on 29 November 2017. 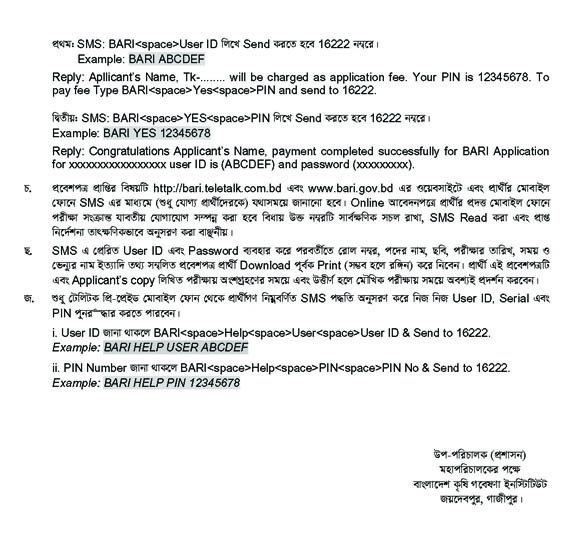 There are various new post available on this circular. 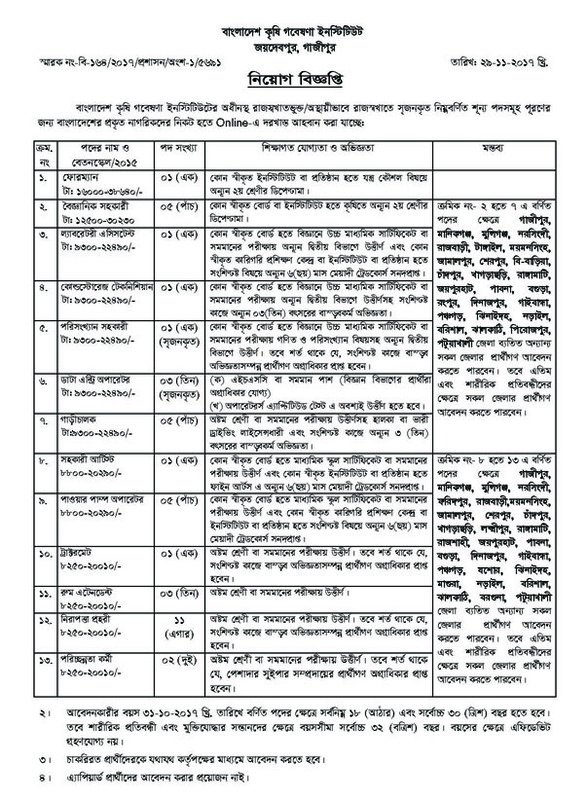 Eight/SSC/HSC/Honors & Diploma Pass Student can apply this Bangladesh Agricultural Research Institute (BARI) Govt job circular in 2017. See more details below the circular. 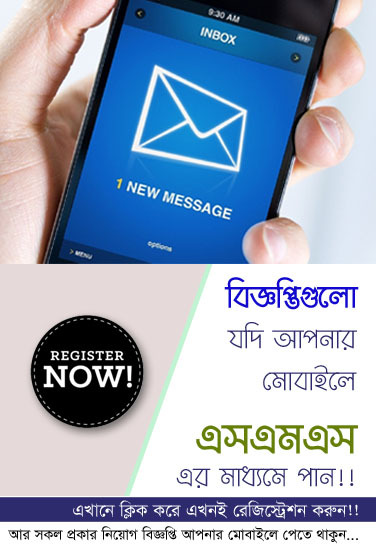 To get more jobs circulars in Bangladesh from the best jobs and education based online portal in BD – www.chomebd.com. 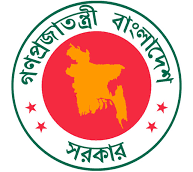 We have been providing all categories jobs circulars for the people who like Bangladesh Agricultural Research Institute (BARI) and government jobs, non govt job, ngo jobs and bank jobs in Bangladesh, BPSC jobs, defense jobs in Bangladesh and more. Just visit our website and share with your friends. We think you will be benefited by getting updated jobs circulars. Thanks for stay with us.